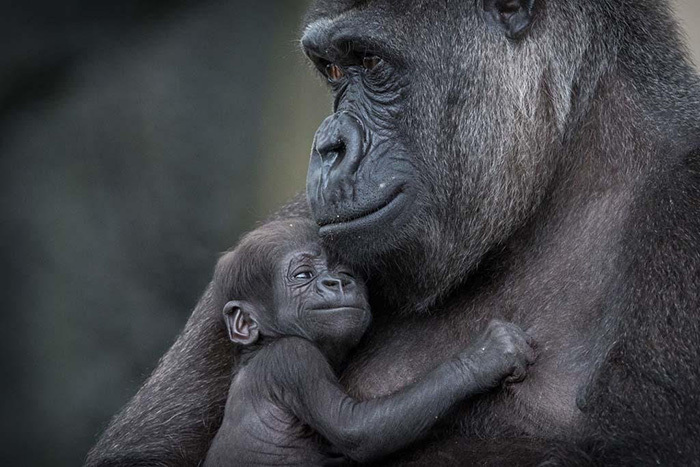 Tag Archives: gorillas “too masculine”? Can we unpack this twaddle and extract some sense from it? Uh, no. We can’t. It’s just collidge crapola designed to dissolve the mind that comes in contact with it. There’s nothing to be found here but pure idiocy. But it costs a lot, though.